Thank God forWhatsAppthat has given us perfect alternative if eventually the government implement the 3 minutes after Calls tax. At least all you need to make a good WhatsApp callis a good network, if you are on a 4G network, then you are covered. On the other hands, we still don’t know what data rate and price will look like until1stof December. 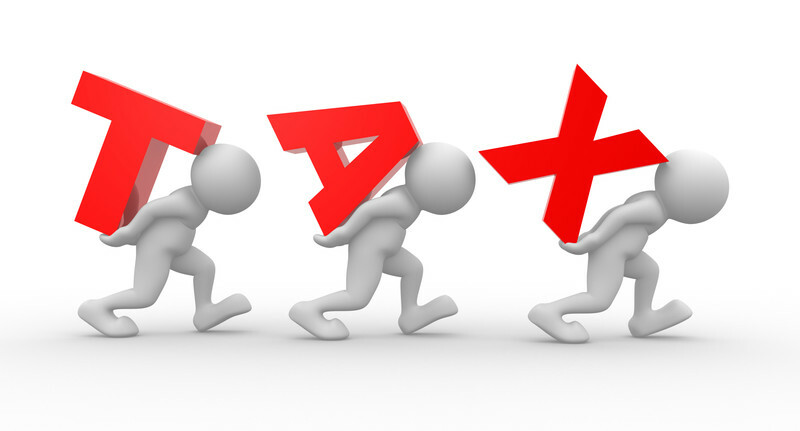 ButAssociation of Telecommunication companieshave kicked against the proposed tax bill by the CBN Governor, describing it as technically and economically wrong. In the words of their spoke man, Teniola,Contrary to the CBN governor’s believe, it is the poor people who make more calls than the rich. “I have not seen any industry where you don’t want people to use your products or services more. “I think we can consider introducing a negligible telecom surcharge to be entirely borne by the initiator of a call in order to protect the poor and vulnerable amongst us. “Some analyses have indicated that the government could earn about N100 billion per annum from this alone. With the way this guys are emphasizing this issue of 3min after call tax, hope they won’t consider implementing it? shey dem wan kill nigerians? ?